When our customer Charlene, told us her personal story about her MS diagnosis it came to our attention that many of our employees past and present were also affected by MS. That is when we decided to get involved and make a donation to the National Multiple Sclerosis Society! Are you ready to get involved and help free the world of MS? For the month of May every dollar donated is doubled! Visit NationalMSSociety.org for details on how to double your donation and get involved in community events. Visit our 16 Milton Road store in Rochester and test drive this 2013 Ford Edge Limited that was JUST REDUCED to $16,975!! Thank you Spaulding High School, HRCU & NECU! 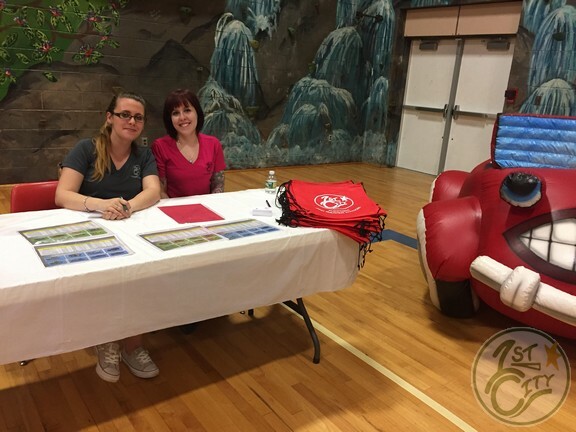 Thank you to Spaulding High School, Holy Rosary Credit Union and Northeast Credit Union for having us at the CU 4 Reality Fair today! 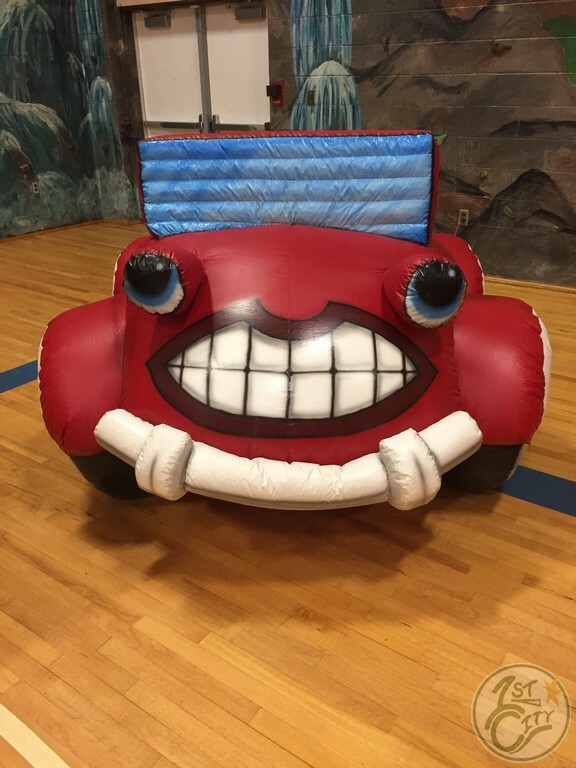 We had a great time and the kids were awesome! 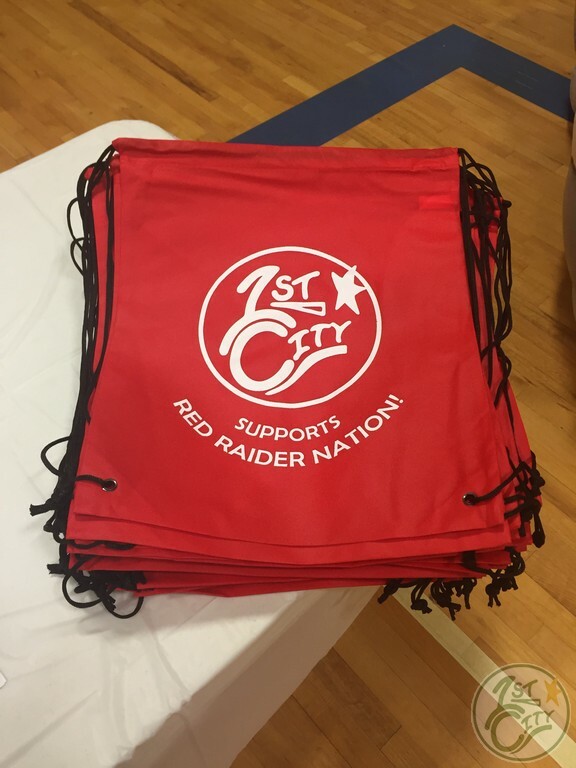 We hope the students enjoyed their custom Red Raider bags and we're looking forward to participating again next year! Welcome Fierce Fit & Union St. Trading Post to Blooming Businesses of Rochester! First City Cars and Trucks welcomes Fierce Fit and Union St. Trading Post to Blooming Businesses of Rochester! Check out what prizes YOU could WIN from the newest Blooming Businesses! *Enter May’s Blooming Business Giveaway on Facebook for a chance to win a prize from one of the Lilac City’s Blooming Businesses!!! First City Cars and Trucks will be volunteering at the CU 4 Reality Fair at Spaulding High School tomorrow, May 17th! First City Cars and Trucks will be volunteering at the CU 4 Reality Fair at Spaulding High School tomorrow, May 17th! This will be our 4th year volunteering. Sponsored by Holy Rosary Credit Union and Northeast Credit Union, C U 4 Reality is a fun and exciting simulation of spending and budgeting based on career choices and lifestyle decisions. Our part at the event is to help the students of Spaulding High School learn to budget their transportation expenses in the real world. We will also have customized gifts for the kids to take home! We’d like to thank HRCU and NECU for inviting us to participate again this year! It’s Mexican Monday at Gary’s! 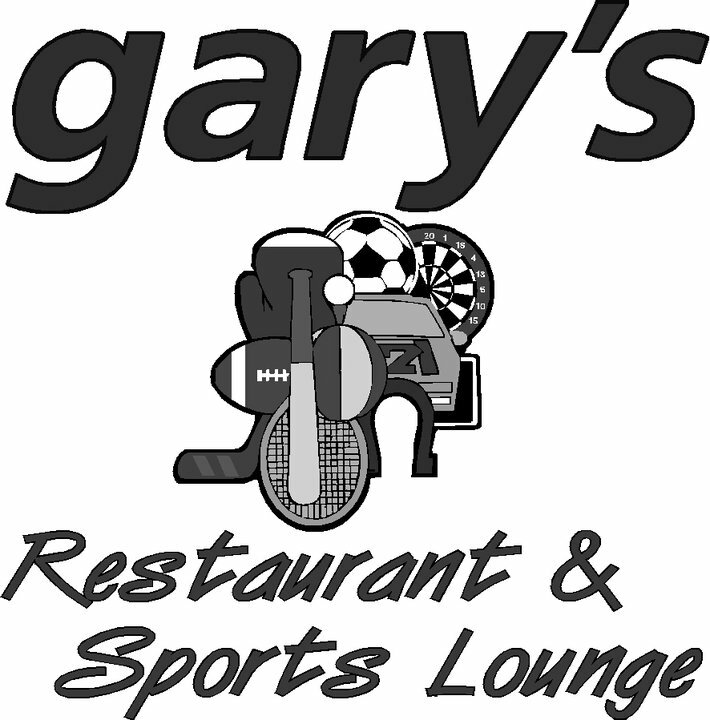 It’s Mexican Monday at Gary’s Restaurant & Sports Lounge! Stop in for $3 margaritas, $1.25 tacos and free pool!! While you’re enjoying Mexican Monday, catch the Celtics in Game 7 at 8pm on the flat screens!